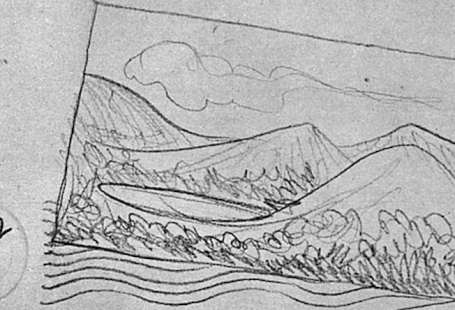 Gill Hoffs, author of The Sinking of RMS Tayleur: The Lost Story of the ‘Victorian Titanic’ used The British Newspaper Archive extensively for her research. She got in touch to tell us the touching story of the ‘Ocean Child’. Put simply, my book could not have been written without The British Newspaper Archive. 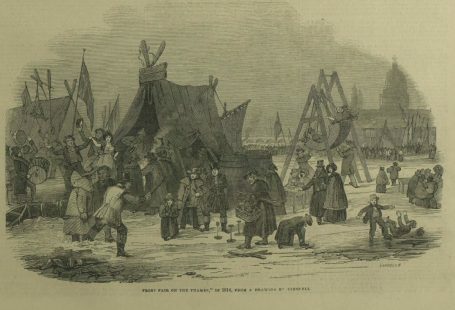 The 1854 disaster made headlines around the world, but has since been largely forgotten. It was the subject of a massive cover-up and was then eclipsed by another shipwreck in 1912, the Titanic. Previous books and articles about the RMS Tayleur have focussed on the vessel itself, how the iron hull confused the compasses and contributed to the ship crashing into a cliff in the middle of the day. I wanted to let the unfortunate emigrants speak for themselves. 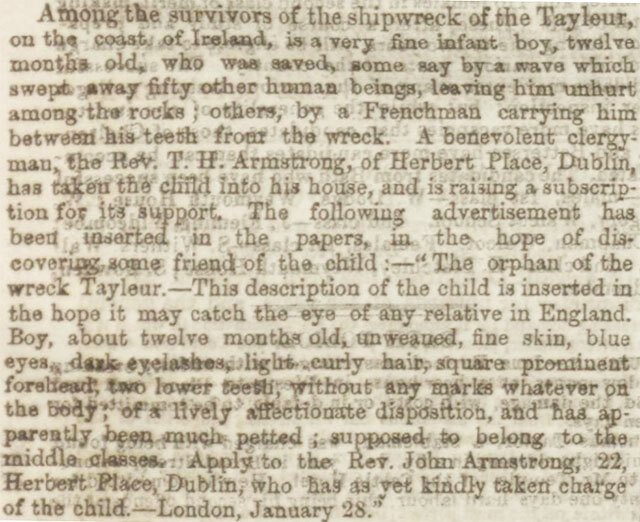 The accounts of the shipwreck in The British Newspaper Archive allowed me to read their words for myself and revealed the names of many of the hundreds on board. I was then able to search for other mentions of them – important instances in their childhoods, what happened to the survivors afterwards, their births, marriages and deaths. In one case, I even discovered what one of them looked like – the double of my own little boy – and his story made me cry. 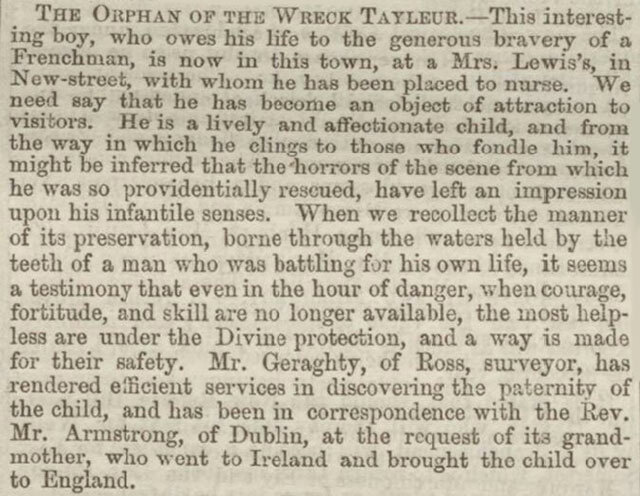 Of the 70 children on board the Tayleur, only three survived. One was an anonymous baby nicknamed the ‘Ocean Child’ who was plucked from the wave-swept deck by an elderly man just before the ship sank. ‘Boy, about twelve months old, unweaned, fine skin, blue eyes, dark eyelashes, light curly hair, square prominent forehead, two lower teeth, without any marks whatever on the body; of a lively affectionate disposition, and has apparently been much petted; supposed to belong to the middle classes’. It was incredible to be able to follow the newspaper reports and establish what happened to the child. 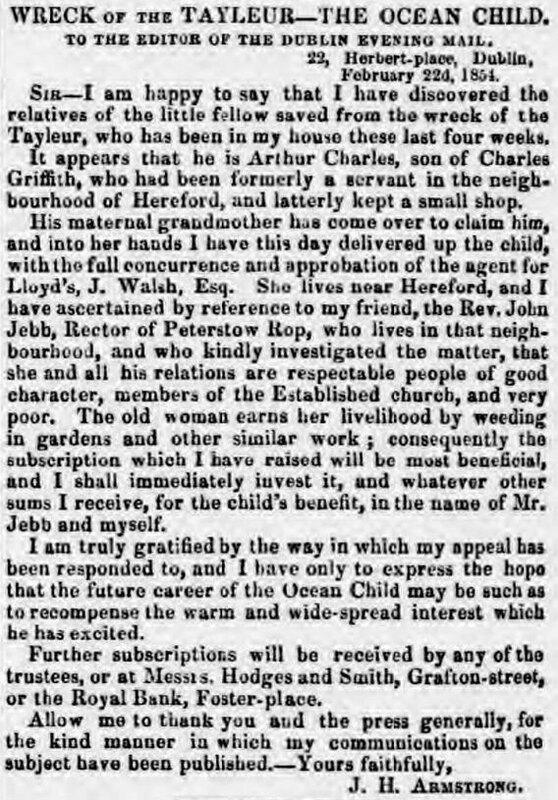 The little boy was fostered for a month by Reverend Armstrong of 22 Herbert Place, Dublin before being reunited with his grandmother. 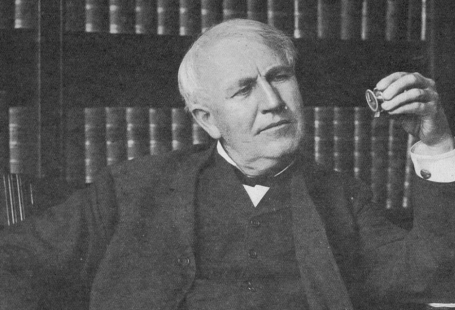 According to a reporter who visited little Arthur, he became ‘an object of attraction to visitors’. 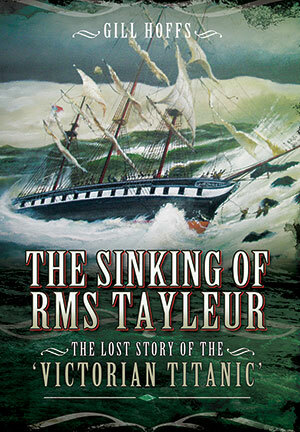 Buy a copy of The Sinking of RMS Tayleur: The Lost Story of the ‘Victorian Titanic’ to read more about the tragedy and find out what happened to Arthur and the other survivors.